Jan 15, 2019 / WORDS Tom Valcanis, Consulting Editor / PHOTOS Martin Rahn / Horns Up! 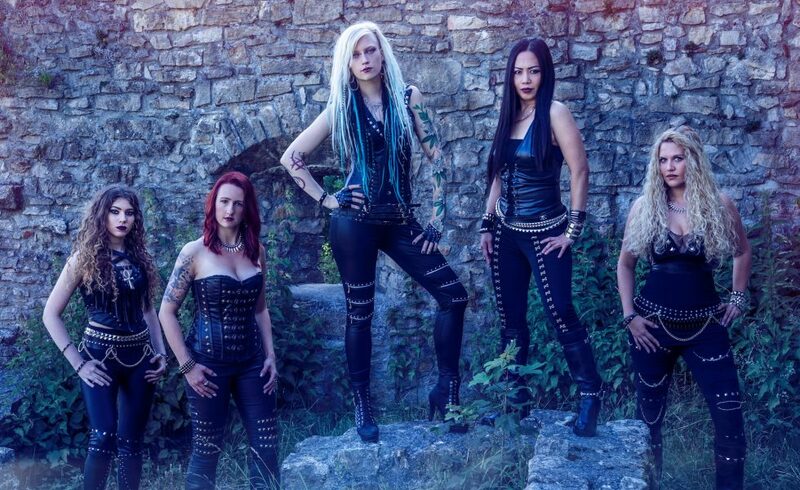 Burning Witches, according to Burning Witches, is an ALL WOMAN SWISS HEAVY METAL BAND (caps theirs) formed in 2015. Attracting the attention of Michael “Schmier” Schirmer (Destruction) as producer and consultant, they released well-received debut Hexenhammer. It reached a respectable #15 on the UK Rock charts while earning them a plum support slot with non-neutral German speakers Grave Digger on their recent Euro tour. What of album number two? Vocalist Seraina is possessed of a weathered, Cherie Currie “diamond in the rough” quality, a perfect match for the traditional styles Burning Witches slice through on this double pack (the LP proper, and Burning Alive, a four-track EP of live versions.) Judas Priest, Iron Maiden, Accept–the bluesy speed metal Europeans doth crave and cross thy record shopkeeper’s palms with euros to possess. Black Widow serves as your introduction and is all Accept chug and squeal, with requisite hellion scream introducing the rest of the ALL WOMAN SWISS … you get the picture. It’ll have a few of their ear worms digging through your head, if you let it. No slouches in any department here, Metallica-inspired Bloody Rose is a cut and dried throwback to rat-ta-tat snare hits ala Lars Ulrich. 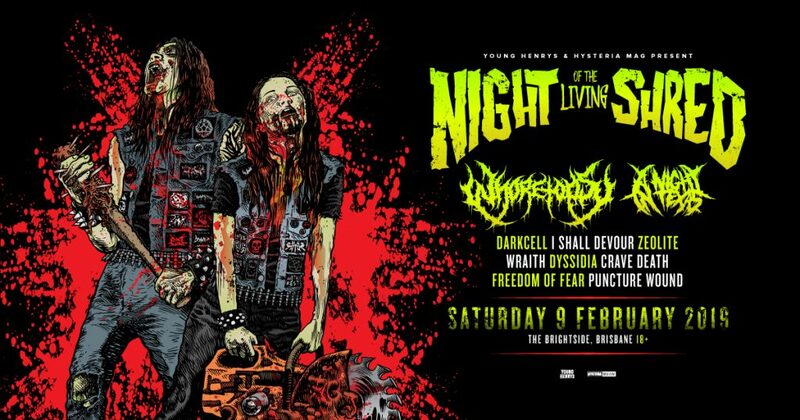 Other highlights include made for the pit Metal Demons, inspiring a rush of blood to the head as the band join in an all-soprano harmony. 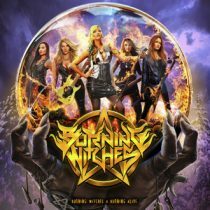 Burning Witches (a self-titled song on a self-titled album) steals along with punchy blasts of “Burn the witch! Burn the witch!” Obligatory ballad Save Me breaks up a back half of samey riffs, until The Deathlist shatters through their Germanic speed metal monotony. Galloping through hushed, lethal vocals, these women guide us through a heroine’s journey of adventure and might and magic squeezed into five or so minutes. Burning Witches sure can shred up a storm, providing ample room for guitarists Romana and Sonia to spread their fingers up and down their frets. Four track EP adds three near-flawless live versions, including an enjoyable cover of Dio’s Holy Diver. A novelty value add – can’t complain there. Considering the quality and pedigree behind Burning Witches, it’s a solid disc dragged down by a bit of riffs-by-numbers filler. It’ll have a few of their ear worms digging through your head, if you let it.